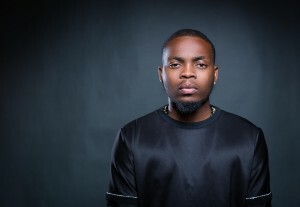 Olamide is here with a new one and this time, it is a freestyle, he titles ‘Puna’. ‘Puna’ is the first song from Olamide in a while, even though he has blessed us with a couple of hits since the start of the year that includes ‘Science Student’ and ‘Kana’. The song is not exactly saying anything, but may just be calling for another hammer from the National Broadcasting Commission (NBC), which will not be new to the rapper. Olamide infusing a ragga flow gives this a pleasant feel and there is a bounce to this that ensures it will be hittng the dance floors in no time.